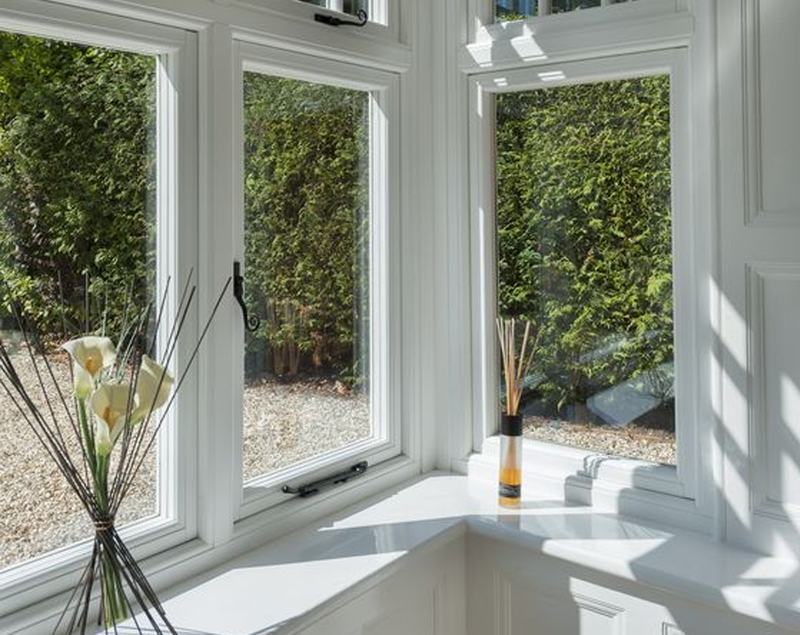 If you are restoring or repairing your existing sash windows? 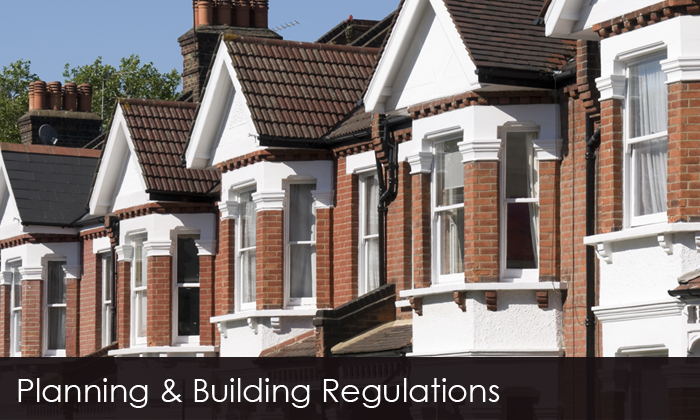 There should not be any need for compliance with building regulations or planning permission. 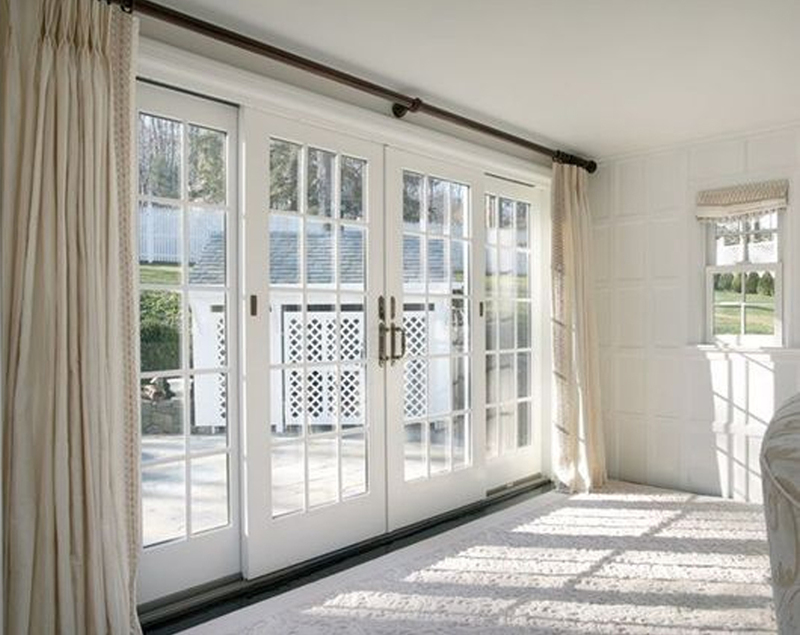 WhiteCat Joinery can advise you further when we come to look at the windows. 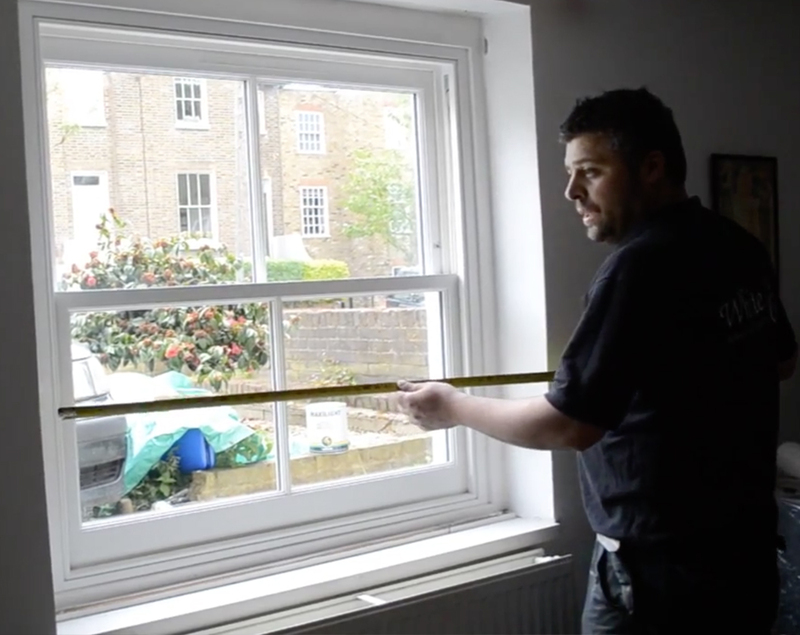 If you live in a listed building or in a conservation area? 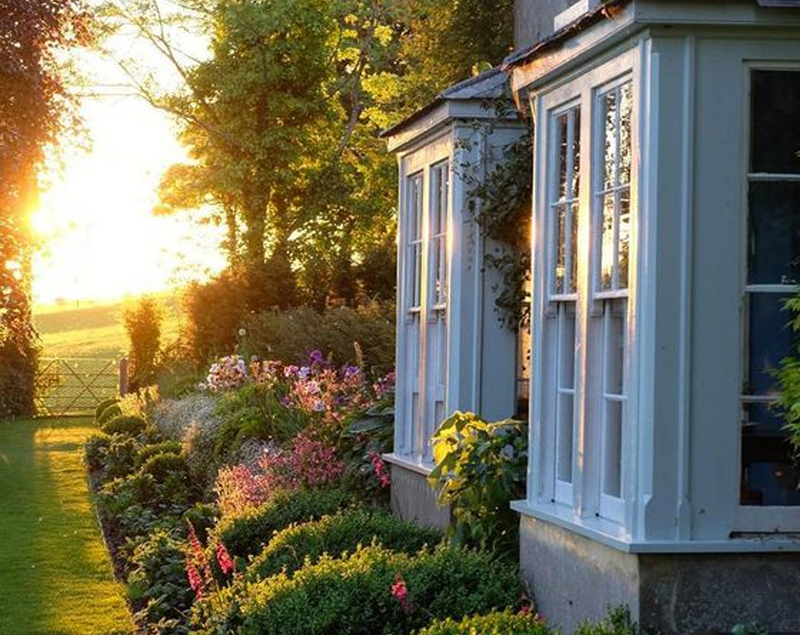 A listed building is a building or other structure of special architectural or historic interest included on a statutory list and assigned a grade (I, II* or II). 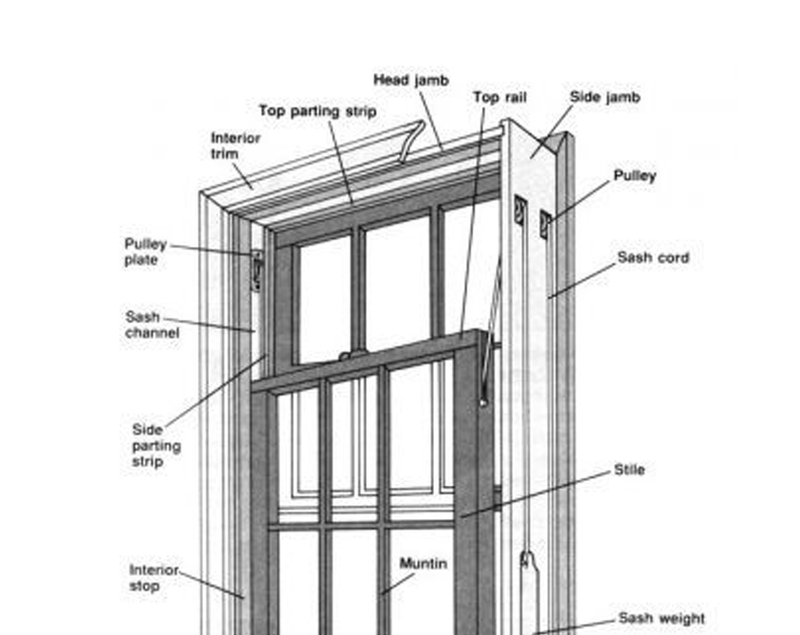 It is likely that you will need building regulation approval for any work carried out on your casement, sash windows. Please check with your local planning office or let us do it for you. 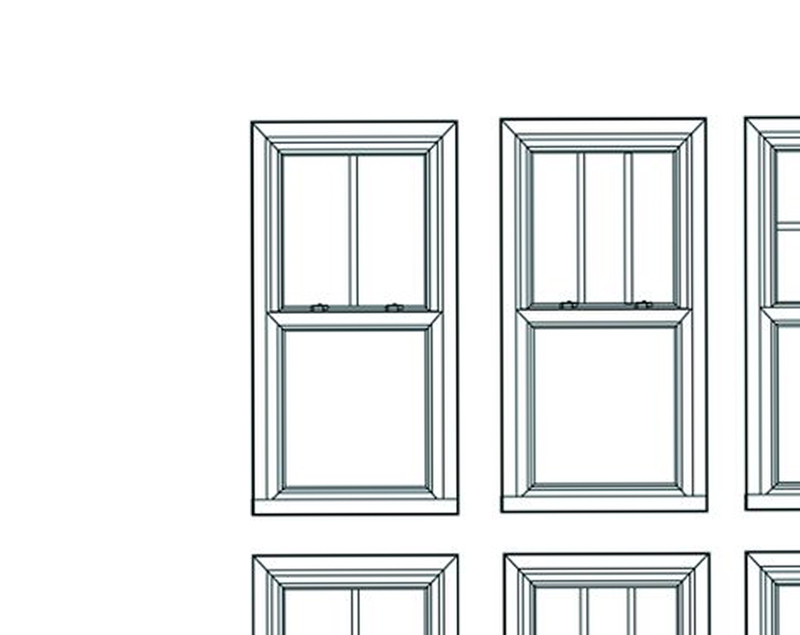 If you are intending to completely replace one or more of your sash windows? 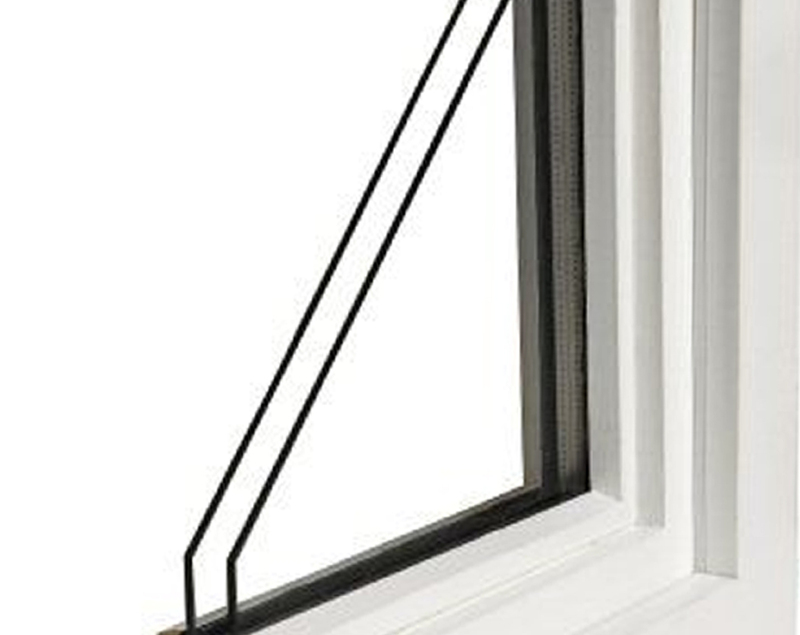 You will need to comply with building regulations. If you need help with your application or you would like us to do it for you, just let us know.